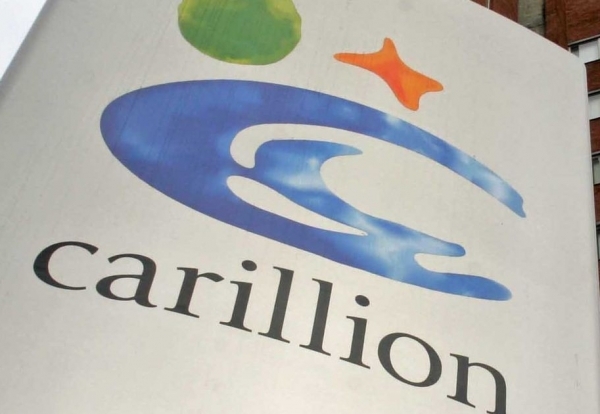 Struggling Carillion has been demoted from the FTSE 250 as it as it prepares to launch an emergency fundraising next month. Carillion had a turnover of £5.2bn last year and was rated in the FTSE 100 with a share price of around 192p in July. Since revealing a £845m black hole last month, Carillion’s share price has tumbled to just 45p. 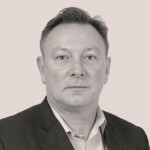 The run on its shares has caused market capitalisation to crash from almost £1bn to less than £250m following high profile problems on big contracts, including an Aberdeen road project and two NHS hospitals in public-private partnerships. The contractor has now joined the FTSE Small Cap index.